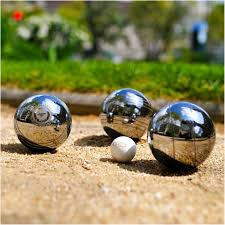 We are starting a new Group for Petanque on Wednesday 24th April from 10am – 12noon. 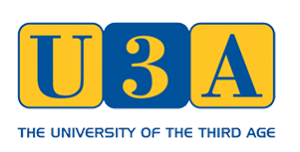 The group plan to meet on alternate Wednesdays. If you are interested in joining, please contact Jean Quartley or add your name to the Register of Interest at the monthly meeting.